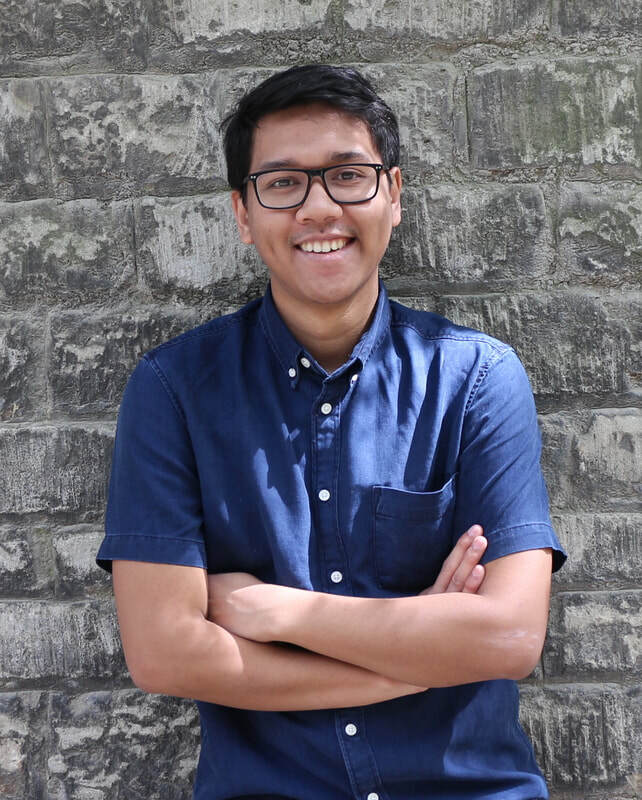 Iman Usman (27) is currently the Co-Founder and Chief of Product & Partnership of Ruangguru.com, an award winning tech-enabled education provider in Indonesia - serving over 12 million students and workers across the nation. In the last one year, Iman and his team has been able to build strategic partnership with multiple stakeholders, including 32 provincial governments, 326 cities/ regencies government; top players in FMCGs, bankings, and telco; foreign embassies and international organizations, among others. One of his most notable collaboration is with LINE App - where together, they successfully brought an alternative and innovative way of learning - through LINE Academy - to over 3.8 million members, only in 8 months. He received his B.A. cumlaude in International Relations from the University of Indonesia, where he was awarded the National Best Student Award by the Ministry of Education and Culture in 2013. In 2014, he completed his M.A. summa cumlaude, in International Education Development from Columbia University in New York. In his spare time, Iman speaks around the world on the topics of education, technology, design, and entrepreneurship. He has spoke in over 30 countries, including at the UN General Assembly, World Economic Forum, ASEAN Summit, IMF-WB Annual Meeting, among others. Today, he is busy running Ruangguru with over 1200 of his staff members, to provide better access to quality education in Indonesia.